Limited tickets available! Save up to 50% by buying your tickets online. 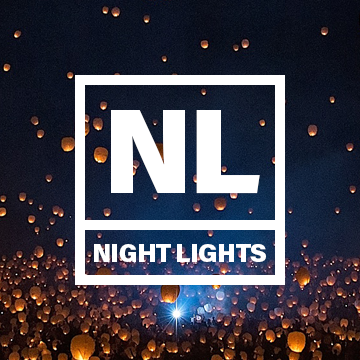 This pass is valid for one adult (ages 12+) entry to the Night Lights Event. Includes entry wristband, event entry, sky lantern, and gift bundle. Valid for one child (ages 4-11) entry to the Night Lights Event. Includes entry wristband, & two redeemable activity tokens. Located only 45 minutes southeast of downtown Phoenix, Arizona and 90 minutes north of Tucson, Arizona. Designated as an "Arizona Treasure," Schnepf Farms is a picture perfect setting for your Night Lights experience.